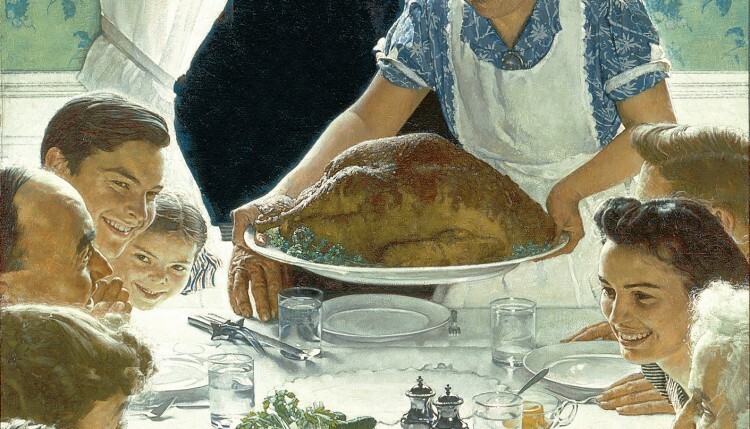 “Freedom From Want,” Rockwell’s classic portrait of a 1940s American family gathered for Thanksgiving dinner. 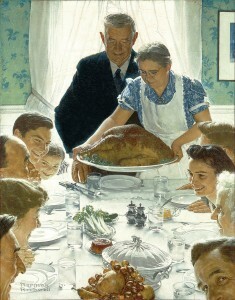 Rockwell was living in Arlington, Vt., when he painted this portrait in 1942 — one in a series called “The Four Freedoms” based on the themes of President Franklin D. Roosevelt’s 1941 inauguration speech — but he later moved to Stockbridge, Mass., where he continued to draw inspiration from the quaint small-town life around him. Both quintessential New England towns grew even more picture-perfect in Rockwell’s artwork for the Saturday Evening Post, and that brings us to today’s Wish Listing: an 1856 Colonial on Main Street in Stockbridge. 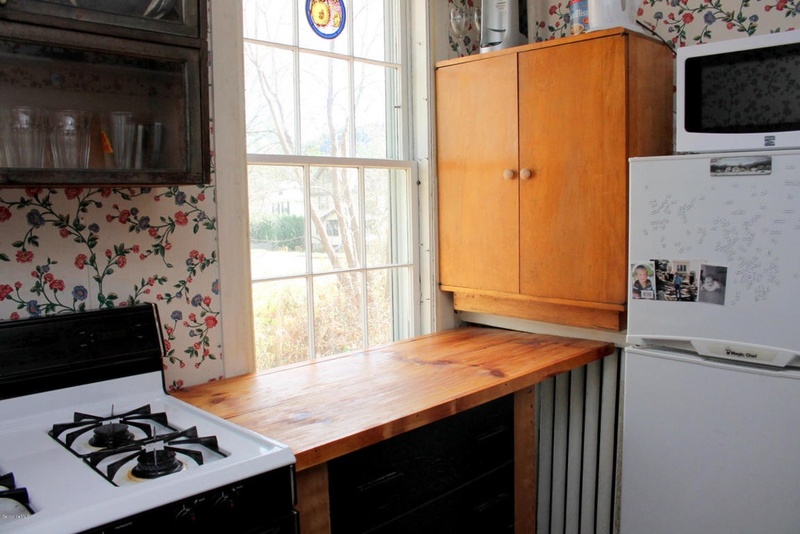 The kitchen, however, appears a bit cramped, convoluted, and old-fashioned — and not in a particularly charming way. The first-floor half bathroom also looks like a tight fit, with a stacked washer dryer towering over the toilet. Still, for a four-bedroom home on an immortalized Main Street in one of the Berkshires’ nicest towns, this looks to be a steal: Grander homes nearby are priced above $700,000. 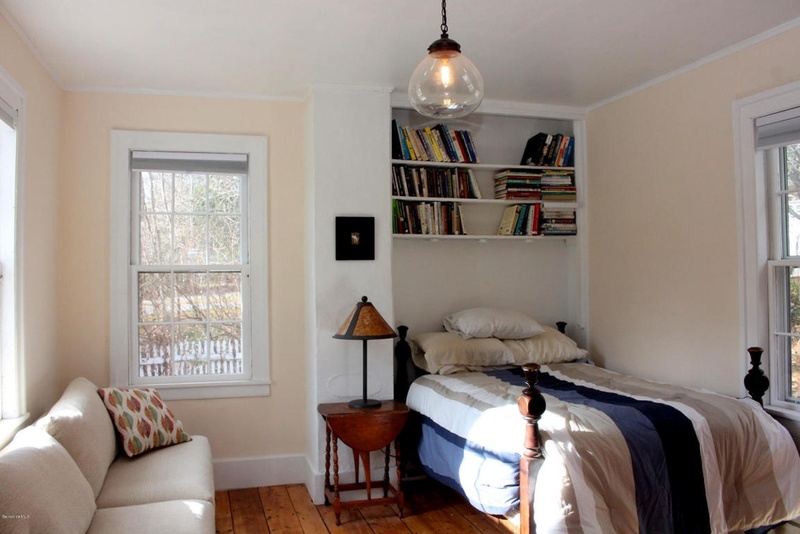 If you just want a small slice of picturesque Americana, and not a heaping helping, this little home could make an adorable residence or vacation escape in the Berkshires. 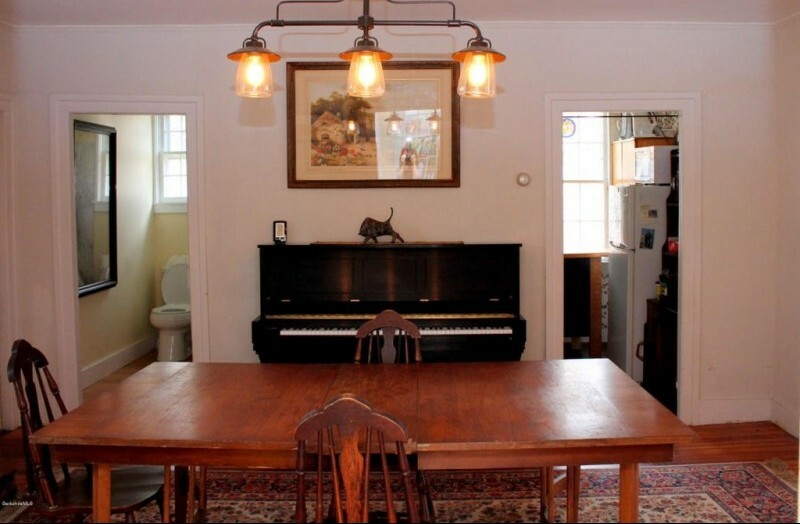 Plus: Charming 19th-century Colonial on one of the most iconic Main Streets in America at a very reasonable price. Minus: Laundry appears crammed into small first-floor bathroom, and the kitchen and the upstairs bath could use some updating. It also appears to be adjacent to a fairly big intersection. 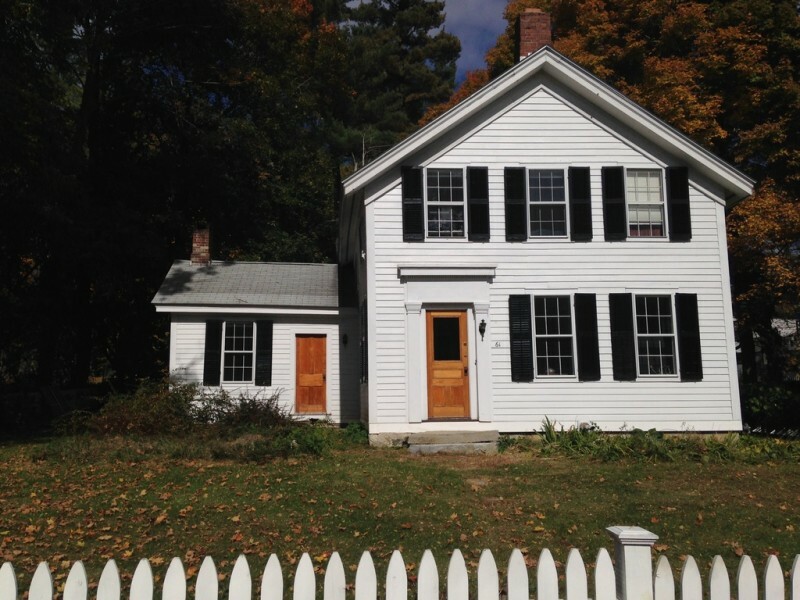 Address: 61 Main Street, Stockbridge, Mass. 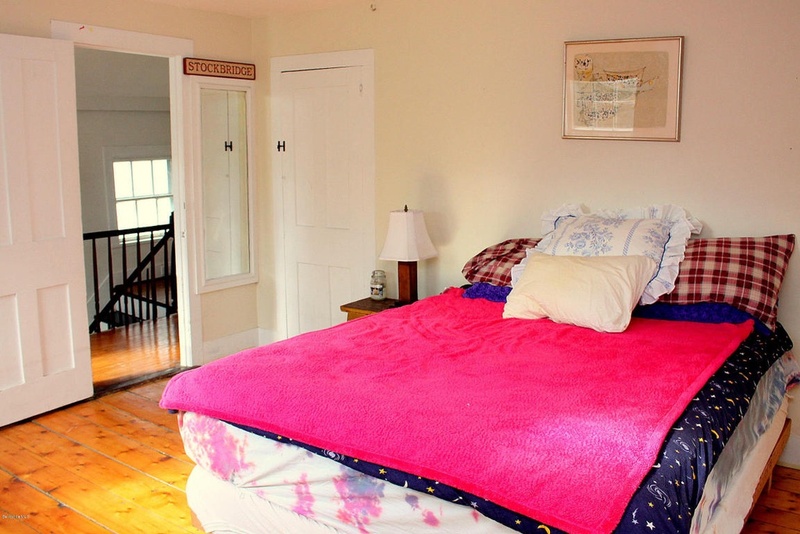 Verdict: With a mortgage you could pay off just by taking in an extra roommate in Boston, this is a charming and affordable piece of the beautiful Berkshires.